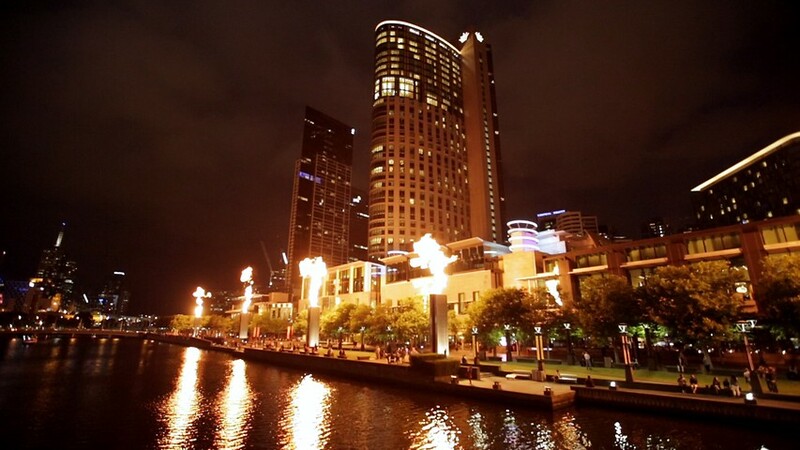 Tourists that come to Melbourne usually prefer to hire a limo to go to Crown Casino and ride around the city at night. Even locals would like to go out for a night to Casino with their friends. Make a grand entrance with style and poise at the casino so other people will be jaw dropped when you arrive. Chauffeur limo services – personalised and customised to your needs and our Chauffeur are polite and skilful. Why hire a Casino limo with Image Limousines? > Our Fleet – Image Limousines offer you a wide range of fleet that will take you to the casino in elegance and style. > Fits up to 10 people – The limo can fit up to 10 people comfortably, so there is room for all your close friends. > Qualified Drivers – Our aim is to provide clients with a pleasing experience with us through our professional qualified and courteous drivers trained to do their task excellently. We will enhance your driving experience by giving you top class service, one that will match even Hollywood’s red carpet events. > Insured Limo – Our fleets are insured and regularly serviced and maintained to make your ride a comfortable one. We promise you will have an enjoyable ride to the casino and we will pick you up to send you back to the hotel or your home. We will ensure, that not only you make a grand entrance to the casino, but also when you leave as we provide professional chauffeur limo service.